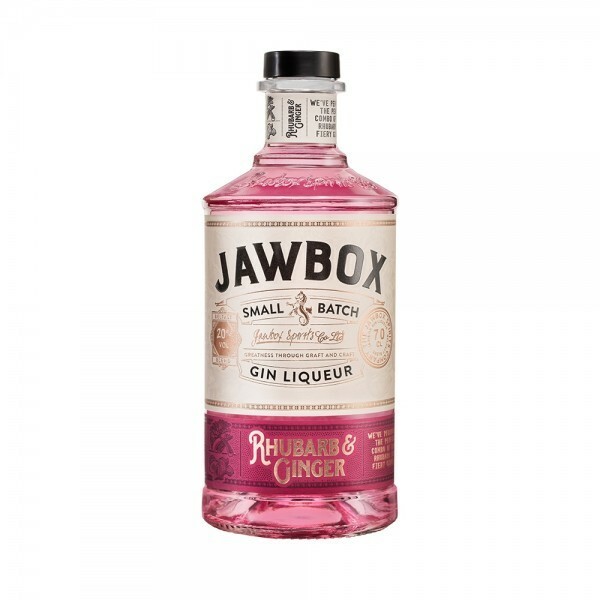 A refreshing take on the classic combo - the brand new Rhubarb & Ginger Gin from Jawbox Gin combines fiery ginger with tart and tangy rhubarb for a mouth-watering & fresh addition to the rhubarb gin trend. 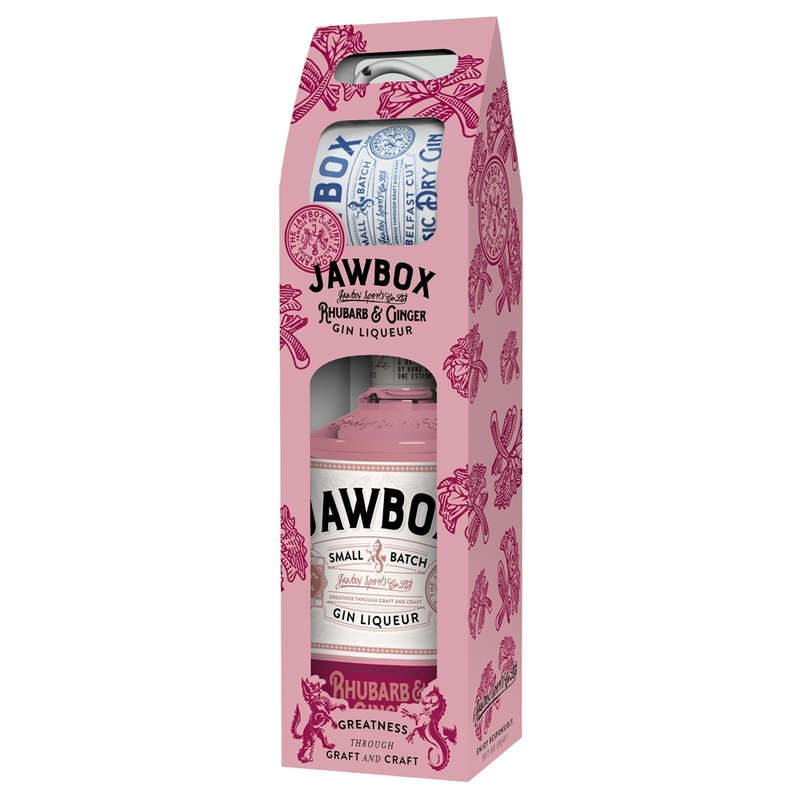 The sweet and tangy rhubarb is perfectly balanced by warming ginger and complemented perfectly by the base botanicals of Jawbox Gin, making for a fantastic sweet-treat during these colder months. 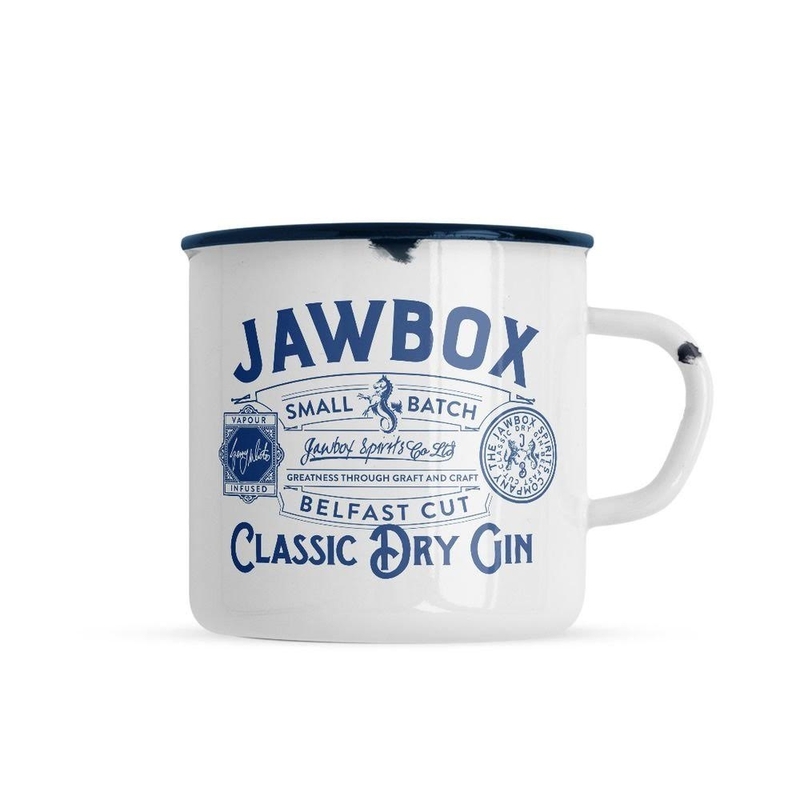 Now available in this fabulously pink gift pack which contains a limited edition Jawbox gin mug - perfect for sipping on warm hot toddies by the roaring fire.